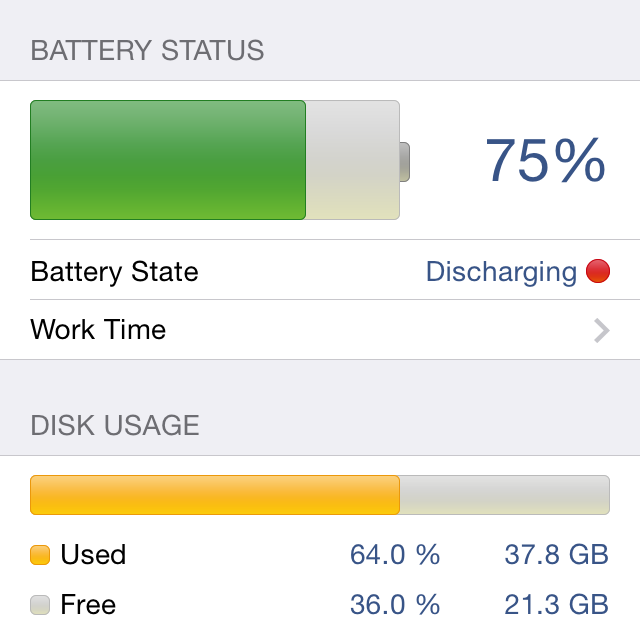 System Status is the ultimate app for monitoring and optimizing your iPhone and iPad performance. System Status provides powerful graphical monitoring of all the device's resources such as CPU, memory, disk, battery and wifi/cell data usage. Further, it offers access to operating system stats including network connection information and routing table. Finally, System Status displays operating system details such as kernel version, memory page statistics and shows various hardware-related data. 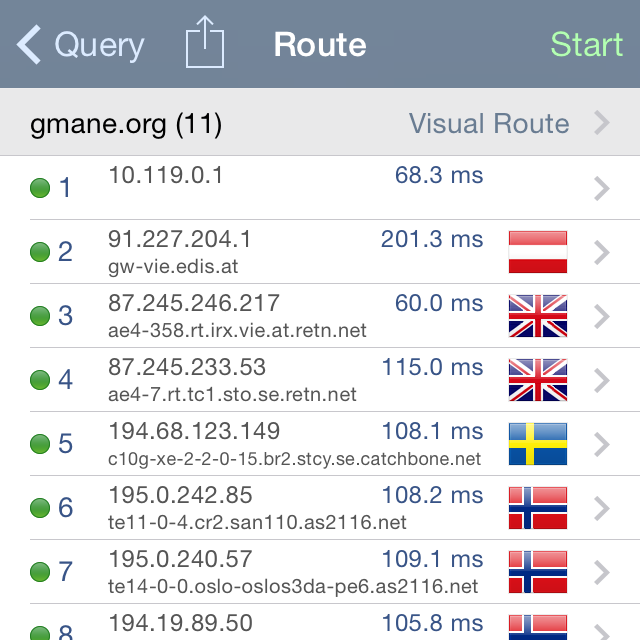 Network Analyzer is an all-in-one iPhone and iPad app for network analysis, scanning, and problem detection. Network Analyzer is equipped with a high-performance wifi device discovery, including all the device's addresses, manufacturers, and names. Further, Network Analyzer contains standard network diagnostic tools such as ping, traceroute, port scanner, DNS lookup, whois, network speed tester, and additional network-related information.